Genre/Influences: Dark-electro, EBM, electro-industrial, techno-body, power-noise, IDM. Background/Info: The first ‘act’ from this now legendary compilation was released in 2005. Fourteen years later Alfa Matrix. 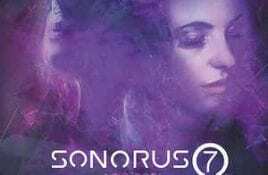 Genre/Influences: Wave-pop, electro-wave, gothic. Background/Info: The twelfth EP in the series of eighteen set up by Vlimmer comes together with number eleven. Alexander Leonard Donat. Genre/Influences: Wave-pop, electro-wave, gothic. Background/Info: German artist Alexander Leonard Donat, better known under the Vlimmer moniker is back on track unleashing two new EP’s “XI”. 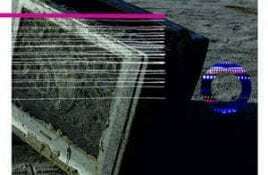 Genre/Influences: Industrial-rock, ambient, psychedelic. Background/Info: The legendary Swiss formation The Young Gods are back on track, unleashing their first new studio work since “Everybody Knows”. 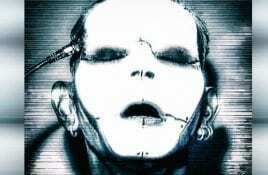 Genre/Influences: Dark-electro, electro-industrial, industrial-ambient. 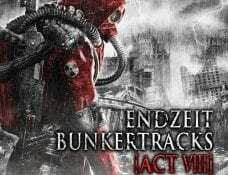 Background/Info: This album was originally released in 2017 and consisted of songs originally composed by Throbberstalk and, which got reworked by. 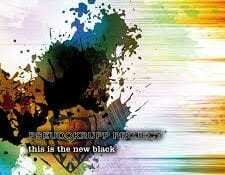 Genre/Influences: Electro-rock. Background/Info: Hailing from Slovakia this trio has been featured on a few compilations, but their self-released “Virus” album stands as the debut for. Genre/Influences: Experimental, soundscape. Background/Info: Lech Nienartowicz is a Polish artist based in Toruń. He’s involved with different projects and is also running the small cassette. Genre/Influences: Industrial-techno. Background/Info: Some will remember Mathis Mootz for his great work under the M² (Squaremeter) moniker, but his main project always has been Panacea..
Genre/Influences: Techno, techno-EBM. 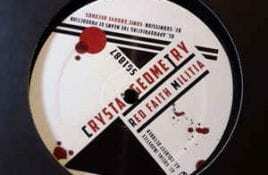 Background/Info: Crystal Geometry is one of Sonic Groove’s latest signings. This project is hailing from Grenoble (France), which if I’m not fault. Genre/Influences: EBM, body-pop. Background/Info: From Dance Or Die to Darkness On Demand not much has really changed in style and influences. Gary Wagner, Falgalas and. Genre/Influences: Dark-electro, EBM. Background/Info: Hailing from Berlin (Germany) Pseudokrupp Project has mainly self-released all its productions since their beginning. The album “2009 – Vor Underer. 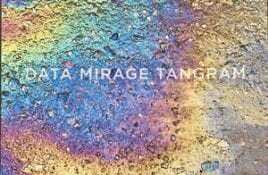 Genre/Influences: Electro-wave, minimal-electro, electroclash, body-pop. 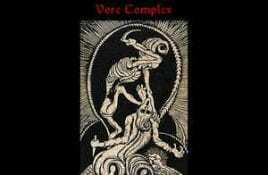 Background/Info: “Vade Mecum” is the second full length album by the Greek project Metal Disco. This project driven by Toxic. Genre/Influences: Electro-wave, gothic. Background/Info: Texan formation Fiction 8 was mainly active during the 90s. The band driven by Michael Smith released some work on labels. 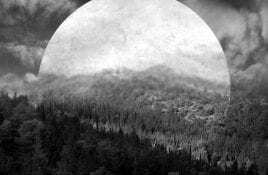 Genre/Influences: Cinematographic, electronic, gothic. Background/Info: Behind this solo-project is hiding Ronny Strehmann who’s also involved with the dark-electro/EBM formation eXcubitors. After a few EP’s featuring. Genre/Influences: Dark electro-pop. Background/Info: Set up in 2017 by Liss Eulenherz (Intent:Outtake, Project Snowflake), Clodi Korzin (La Magra, Mental Defect) and ‘machinist’ Daniel Korzin (Mental. Genre/Influences: Neo-folk, folk-noir. 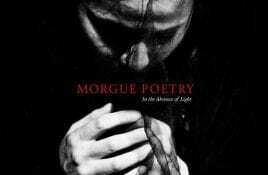 Background/Info: Morgue Poetry is the solo-project of Konstantin Michaely who’s involved with Wisborg. Wisborg last year released its debut full length “The. Genre/Influences: Rock-gothic, gothic, death-rock. 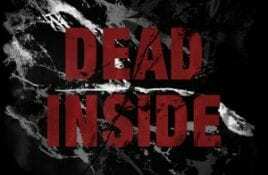 Background/Info: Dead Inside is a new formation hailing from Italy unleashing their debut work on Danse Macabre. Content: The influences running. Genre/Influences: Dark-pop, wave-pop. 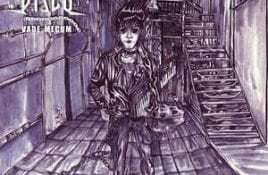 Background/Info: The new Blutengel album comes exactly 20 years after the band’s official debut opus “Child Of Glass”. Blutengel became one of. Genre/Influences: EBM, electro-industrial. 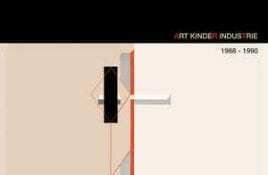 Background/Info: Art Kinder Industrie is a French duo that was active in between the late 80s and early 90s and was driven. Genre/Influences: Cold-wave, gothic. Background/Info: Pete Burns is a multi-instrumentalist and producer operating from Edinburgh (Scotland). 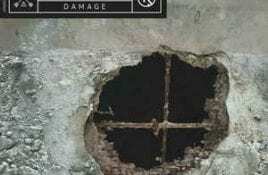 “Damage” is the first album of the artist and has.